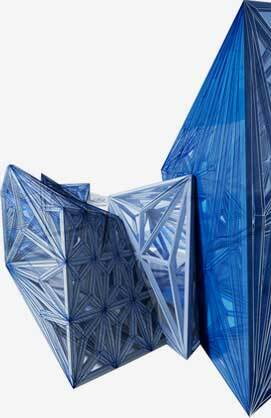 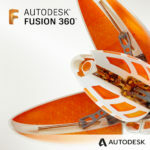 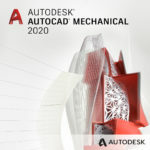 Autodesk® Inventor—profession grade design and engineering tools that help you make great products. Autodesk® Inventor® software, part of the Autodesk solution for Digital Prototyping, takes manufacturers beyond 3D to Digital Prototyping by giving engineers a comprehensive and flexible set of tools for 3D mechanical design, simulation, tooling, visualization, and documentation. 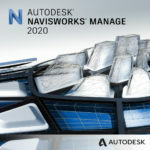 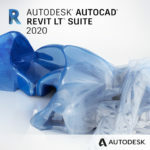 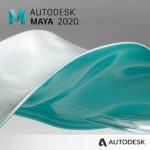 With Inventor software, engineers can integrate 2D Autodesk® AutoCAD® drawings and 3D data into a single digital model, creating a virtual representation of the final product that enables them to validate the form, fit, and function of the product before it is ever built. 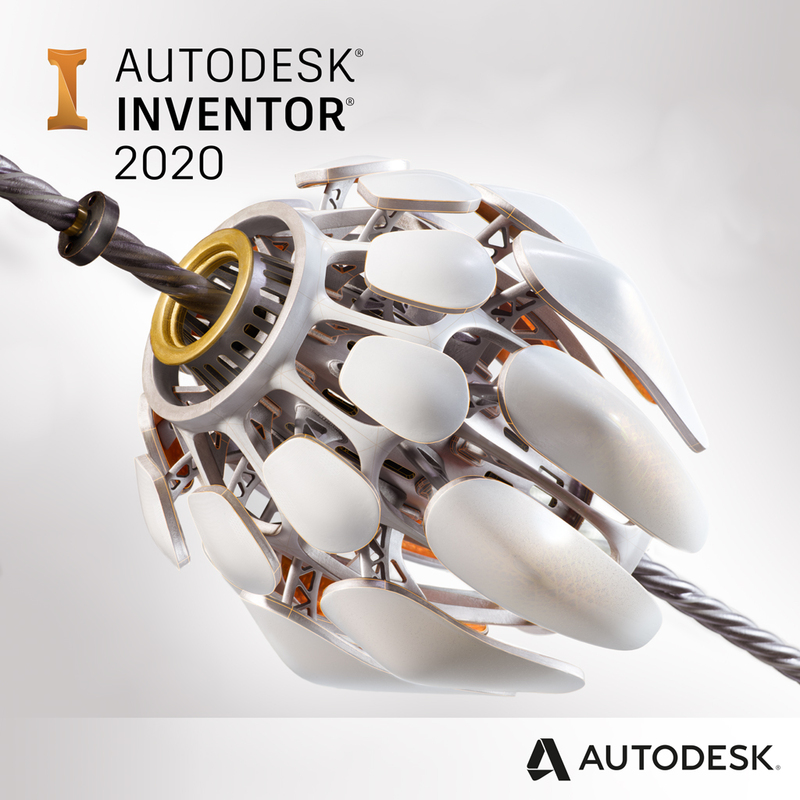 Digital Prototyping with Inventor software enables you to design, visualize, and simulate products digitally, helping you to reduce development costs, get to market faster and make great products.